China-Europe rail may be on the rise, but a new option is now open to shippers which could cut costs, or time, versus other modes. The first TIR truck travelled from the Chinese border town of Khorgos, through Kazakhstan and Russia to Europe in just 13 days. A joint initiative between Ceva Logistics, Alblas and Jet-rail, along with the IRU, the truck arrived in Poland on November 24, having experienced no disruption or Customs issues in Russia, Belarus or Kazakhstan. Ceva said it had customers waiting to use services on the route, which it intends to operate regularly from early January. The forwarder claims that shipping on this route by truck cuts costs by some 50%, compared with air freight. And with a 10-15 day transit time, it is some 30-50% faster than rail. However, over longer distances, trucks tend to be more expensive than rail, while emissions-wise, rail also would prevail – according to the World Bank, every ton/mile of freight moving by rail instead of truck reduces greenhouse gas emissions by two-thirds or more. 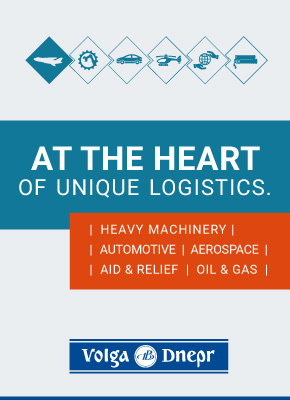 Nevertheless, there are likely to be some benefits for certain shippers otherwise considering rail or air freight. The TIR international customs system was launched in China in May this year, and the route is part of China’s Belt and Road initiative. 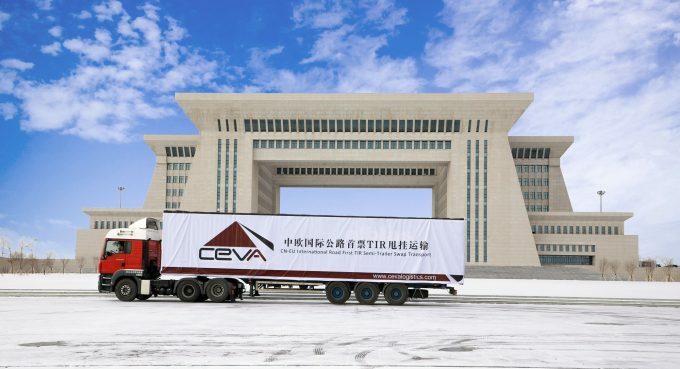 “Since [May] we started to investigate the possibility and feasibility of road transportation from China to Europe, in order to find an alternative to the escalating air freight market,” said Torben Bengtsson, executive vice president of Ceva Greater China. “As a result, we foresee a great future for road transportation from China to Europe. We have a lot of customers waiting for the start of a regular service. 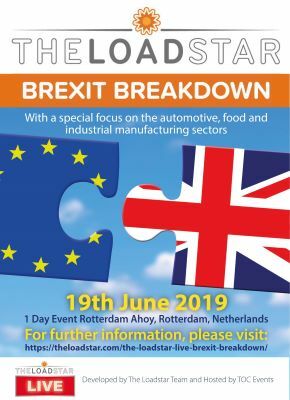 Umberto de Pretto, IRU secretary general, added: “This first TIR journey by road from China to Europe is a win-win-win model for business, trade and governments and will be a game-changer for cross-border transportation in China. “It shows the system is secure and also highly competitive in terms of cost and time, relative to other modes of transport on similar routes. It will boost trade between China and Europe, which will help China and the countries along the Belt & Road route to reap the economic and development rewards of international road transport.